The U.S. 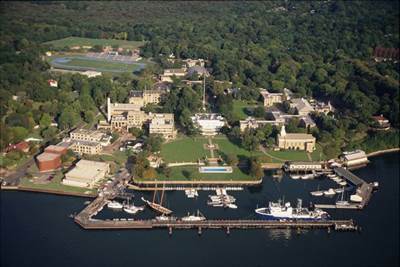 Merchant Marine Academy at Kings Point (USMMA) said its Bachelor of Science degree programs in Marine Engineering and Shipyard Management, and Marine Engineering Systems have been accredited by the Engineering Accreditation Commission of ABET, the global accreditor of college and university programs in applied and natural science, computing, engineering, and engineering technology. The accreditation assures the academic programs meet standards to produce graduates ready to enter critical technical fields that are leading the way in innovation and emerging technologies, and anticipating the welfare and safety needs of the public. ABET’s voluntary peer-review process is highly respected because it adds critical value to academic programs in the technical disciplines, where quality, precision and safety are of the utmost importance, USMMA said.